A trip to the outside or within country just can be completely done when your stomachs full with appetizing meals. 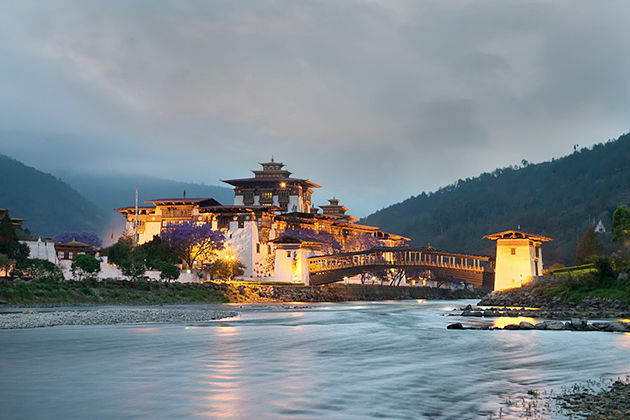 Coming to Paro, Bhutan, the local cuisines is one of the interesting experiences that no one has to miss. Scrumptious foods being served in each restaurant in Paro will surely be a great deal for one who has a soul-satisfying vacation to Bhutan. 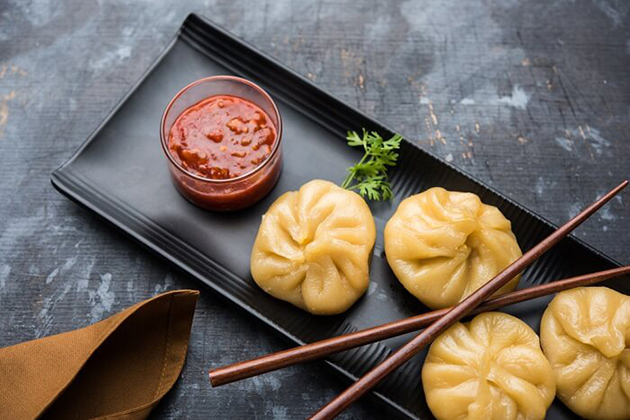 Do not waste your time, here are top 10 restaurants in Paro serving mouth-watering Bhutanese, Indian, and other international cuisines. One of the best restaurants, My Kind Of Place, situated in the center of the market in Paro is a cozy and vibrant restaurant which is run by a marvelous lady chef. Foods in this restaurants are well-seasoned and flavorful, especially the beef here is perfectly cooked. For one who is vegetarian, the My Kind Of Place also serves vegan options too. Coming to and leaving Paro without eating in this restaurant is absolutely a failure. Situated in the city center, there is a restaurant named Sonam Trophel Restaurant that definitely is the best place to have a bowl of Thukpa. Foods here, amazing Bhutanese dishes, are extremely fresh as they are only prepared and severed right after receiving orders from guests. The Sonam Trophel Restaurant closes early, so visit for lunch or dinner during late evenings. 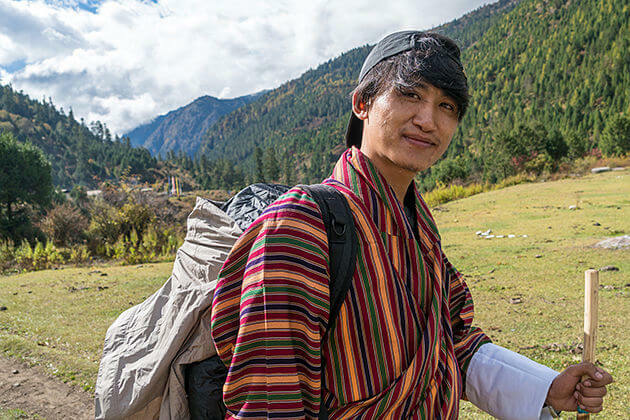 Located just 5 minutes away from the Paro international airport, this Tou Zaiga which is run by the Bongde Goma Resort puts a special emphasis on high-quality service. 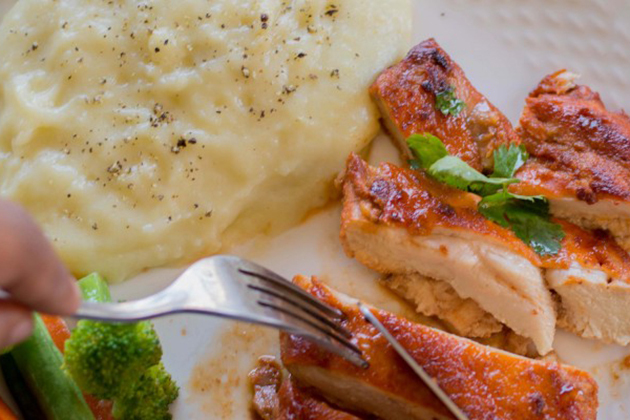 Foods here are fresh as they come straight from the local farmers and with a magical hand of a young five-star chef, guests will obviously indulge themselves in the world of delicacy. A five-star restaurant with a three-star price, the Tou Zaiga is a well-worth restaurant for one who visits Paro. 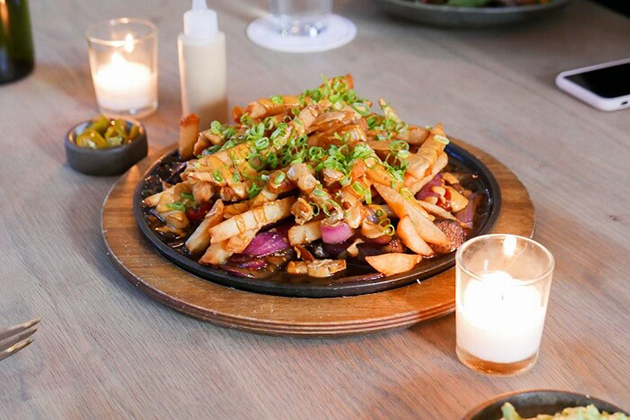 An award-winning restaurant at COMO Uma Paro, Bukhari has a circular sitting, being set around Bhutanese fireplace making a warm atmosphere covers all the restaurant. 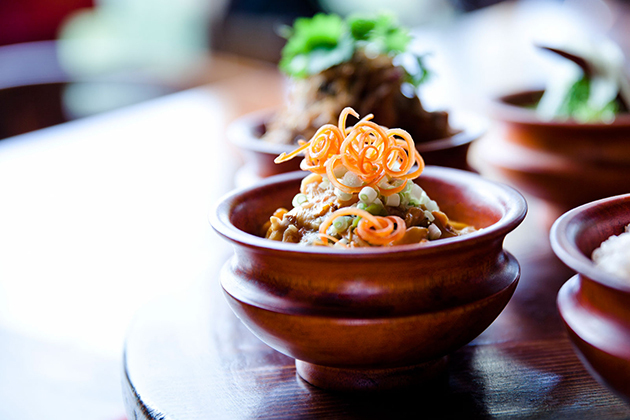 With a changeable menu depending on the local organic products, guests can get into a Bhutanese culinary diversity. Check what’s store for you before visiting here. This cozy restaurant is located in the center of Paro, serving some of the must-try dishes like curries, vegetable dishes, naan, and batura bread. Also, guests can participate in a buffet style lunch with dishes having their own unique of Bhutanese flavors. Once visiting Lotus Bistro, amazing dishes and stunning view are what you really can find in here, one of the best restaurants in Bhutan. 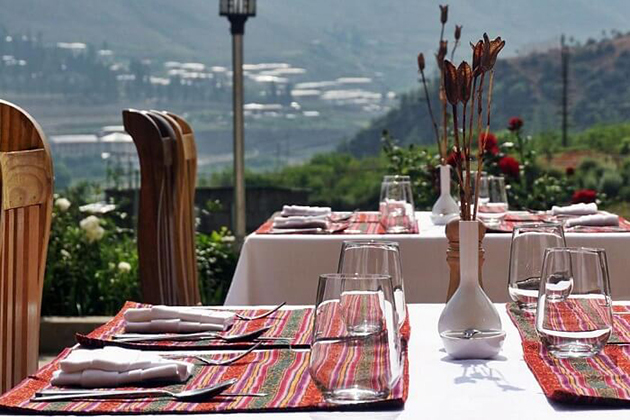 This restaurant offers the glory view of snow-covered peaks as well as delicious Bhutanese cuisine. 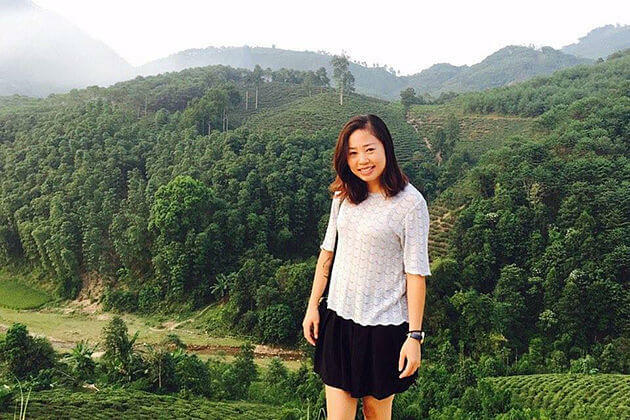 The staff here are well-trained and hospitable making anyone coming here feels at home. Emma Datshi and red-rice are the two must-try dishes here. Foods are expensive, however, they get your money worth. 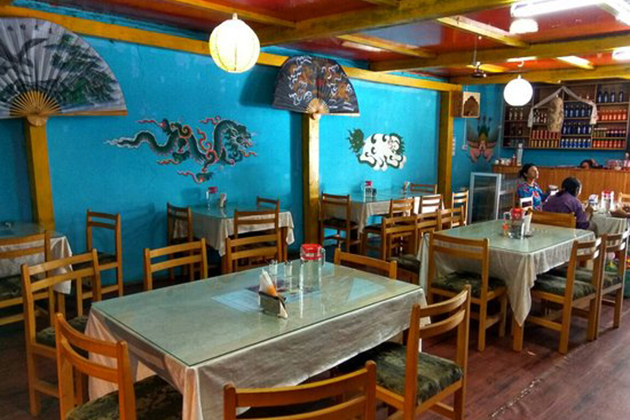 Located in downtown Paro, Lhayabling is a popular restaurant with agencies with freshly prepared meals. 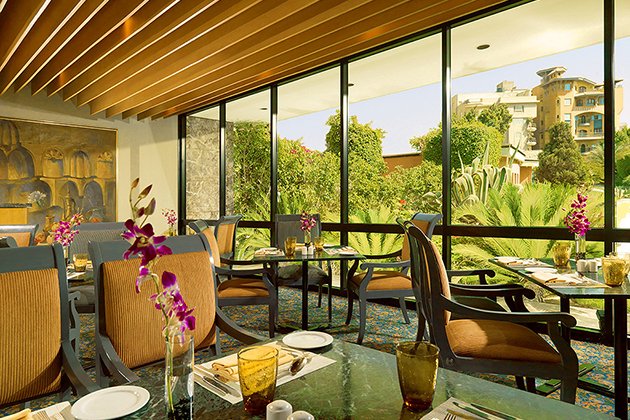 The Lhayabling offers a stunning view of the entire city as well as Bhutanese, Indian and International dishes. One can enjoy Chinese buffet in Bhutanese style here too. The name of this restaurant definitely let people know what products are served here. The commodious Jigsel II Buffet Restaurant with a seat for roughly 40 people at a time, severs scrumptious buffets. s. It is also a restaurant of Bhutan dwellers choices that offers a complete Bhutanese experience for one who eats here with foods are served in traditional wooden bowls. 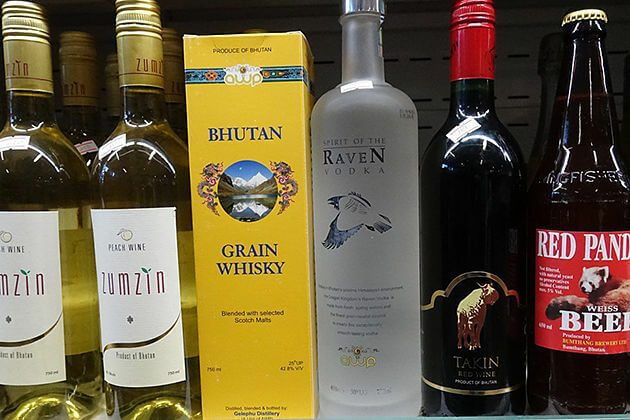 A mug of beer as well as Bhutanese alcohol are the two things guests can enjoy along with the Bhutan buffet meal. 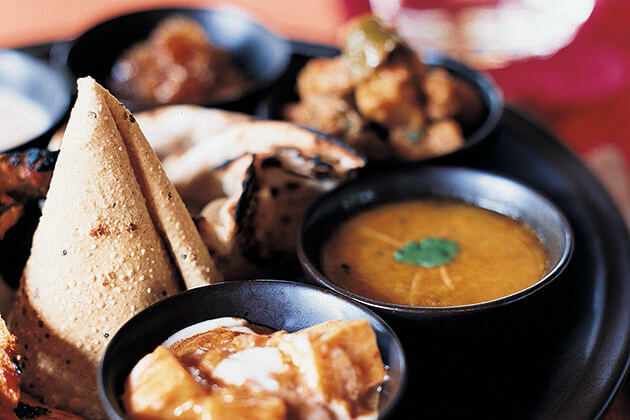 If you want to try Indian food then visit Soechey, a restaurant is best-known for it scrumptious Indian cuisine. This restaurant is clean and well-organized, located in the Paro center. Foods here are really something that can bring the dead to life, especially the momos served with the spicy red chuny. 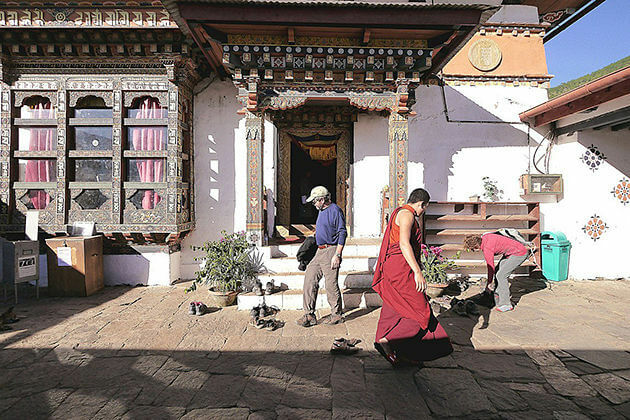 Centrally located in Paro, Dagmar is considered a popular restaurant among tourists and local either for its well-trained and hospitable staff. 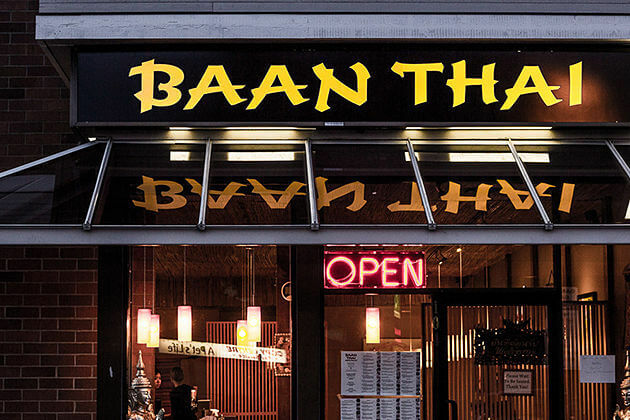 Another significant thing that makes the Dagmar gains its popularity is mostly because the flavorful Bhutanese and Chinese foods being served here. The chilly cheese, as well as eggplant, are some of the typical dishes that guests have to try when visiting this restaurant.